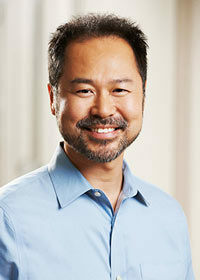 Joon is a highly experienced physiotherapist who specializes in a variety of techniques, including acupuncture, manual therapy, and vestibular therapy. Originally trained as an orthopaedic therapist, he has narrowed his treatment focus to vestibular rehabilitation, and currently he only treats patients who suffer from dizziness and post-concussion syndrome. Joon has worked with complex dizziness cases since 2007, completing several different post-graduate courses specific to this field. 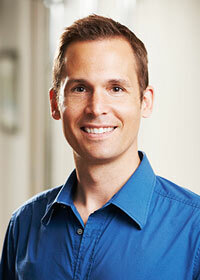 This includes his Certificate in Vestibular Rehabilitation through the renowned Emory School of Medicine in Atlanta. He believes that preventative maintenance and treating the root cause of injury are critical to optimal health. As one of the company’s founders, Joon also mentors other Cornerstone clinicians, as well as students. Before becoming a physiotherapist, Joon was a professional musician, singing at venues across North America and Great Britain. 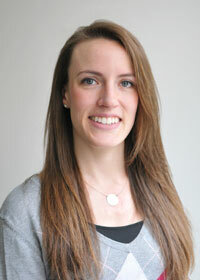 Sharon-anne is a very experienced and highly qualified physiotherapist. She has focused her career on orthopaedics, earning a certification as a Fellow of the Canadian Academy of Manipulative Physical Therapists (FCAMPT), completing her acupuncture certification through the Acupuncture Foundation of Canada (CAFCI) and is fully credentialed with the McKenzie Institute International (MDT) . She has also expanded her passion for rehabilitation to dizziness disorders, completing her Certificate in Vestibular Rehabilitation with the Emory School of Medicine. Sharon-anne believes that individualized and evidence-based care has allowed her patients to follow the fastest road to recovery. She has also transferred her love of teaching, as a mentor for students and developing physiotherapists. And it’s a good thing that Sharon-anne enjoys running and walking, as she loves dogs! Ask her how many pets she has……..really! Jocelyn is an experienced Physiotherapist who consistently strives for the best possible results for her patients. She draws on a broad skill set including manual therapy, exercise prescription, acupuncture and therapeutic taping to create effective treatment programs for her patients. Her primary objective is to provide patients with the tools and knowledge to empower them to be active participants in their rehabilitation. Jocelyn’s commitment to post-graduate education is exemplified through her well-earned designation as a fellow of the Canadian Academy of Manipulative Physical Therapists (FCAMPT). She has also undergone specialized training to qualify her as a Pelvic Health Physiotherapist. As a competitive squash, volleyball player and snowboarder Jocelyn has a unique understanding of the performance and conditioning needs of the injured athlete. 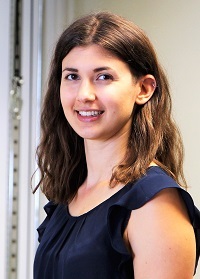 Anna is a graduate of York University (Kinesiology) and the University of Toronto (Masters of Physical Therapy). 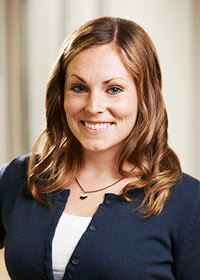 She is an experienced therapist who enjoys treating a wide variety of orthopedic conditions. She is dedicated to studying the most current research and applying it to better assist her patients. She has obtained advanced training in orthopedic manual therapy and acupuncture, and has achieved her Vestibular Rehabilitation Certificate from the prestigious Emory School of Medicine. Anna is eager to empower every patient with knowledge, and a better understanding of their injury in order to achieve optimal outcomes. In her spare time, Anna is an avid road cyclist and enjoys discovering the different routes Toronto has to offer. Laurel’s personal interest in health and fitness drives her desire to improve the quality of life and functional status of her patients. Throughout her physiotherapy career, she has become experienced in treating many orthopaedic conditions with a special interest in sports injuries. 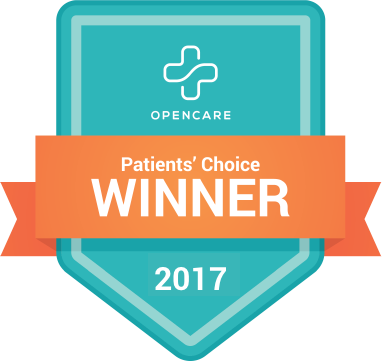 She strives to keep her patients personally involved in their recovery, working with them to meet their individual goals. Laurel has completed courses in manual therapy, acupuncture and soft tissue release, and continues to advance her credentials through post-graduate studies. She is also well-regarded for her specialized education in pelvic health and has experience treating pelvic disorders such as incontinence, pain, prolapse and more. 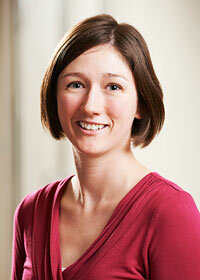 Hayley is an experienced physiotherapist who is passionate about providing the highest quality of individualized care. Her goal is to empower her clients to become active participants in the rehabilitation process to achieve a sustainable outcome. She utilizes a variety of techniques and modalities that manage pain, repair injuries and return her clients to functionality and mobility. 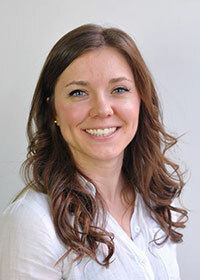 Hayley is a graduate from Western University with a Bachelor of Health Sciences and a Masters of Physiotherapy. She believes in lifelong learning illustrated by achieving the highest level of manual therapy training in Canada making her a Fellow of the Canadian Academy of Manipulative Physiotherapy (FCAMPT). 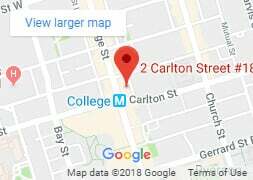 She has also taken further training in acupuncture, soft tissue release, McKenzie therapy for neck and back problems, and shoulder rehabilitation. Hayley also brings her sports background and many years as an elite hockey goaltender to Cornerstone. Outside of work Hayley enjoys spending time with her family, walking her dog, and finding great places to eat in the city. Giacomo is an experienced therapist with a special interest in musculoskeletal conditions to enhance sport performance, as well as training in vestibular rehabilitation to successfully treat dizziness. He graduated from York University with a Bachelor of Arts in Kinesiology followed by the completion of a Masters of Physical Therapy degree from the University of Toronto. He brings proficiency in a variety of skills into his treatments including manual therapy, functional dry needling, therapeutic exercise and taping. Giacomo is involved in mentorship at the University of Toronto MSc. 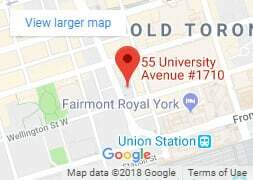 PT program as well as sport coverage including the Toronto 2015 Pan Am Games, the 2017 Jr. Pan Am Badminton Championships and the Ryerson University men’s baseball team. Giacomo stays active by playing ultimate frisbee, training for triathlon and strength training at the gym. He is currently training towards completing an IronMan Triathlon. Melissa is passionate physiotherapist dedicated to providing comprehensive and individualized care to every patient she meets. She completed her Bachelor of Health Science and Masters of Physical Therapy at Western University and continues to feed her clinical knowledge and skills with continuing education courses. She has completed courses in manual therapy, soft tissue release, acupuncture and dry needling to better aid diagnosis and treatment of a variety of musculoskeletal conditions. She has also trained in the McKenzie method of diagnosis and treatment of spinal disorders. 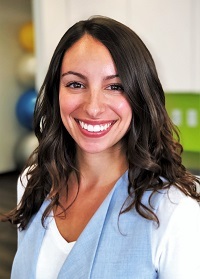 She believes that the most effective way to promote well being is by empowering her patients to fully understand their pain and by encouraging daily exercise tailored to promote healthy movement and strength. In her spare time she enjoys practicing hot yoga, biking, running and playing with her new puppy Wallace. 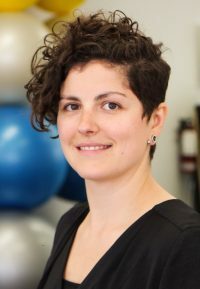 Rosalina holds a Master of Applied Science in Physical Therapy from McGill University and a Bachelor of Health Sciences from the University of Western Ontario. She is an accomplished orthopaedic Physiotherapist with a strong interest and specialized training in pelvic floor physiotherapy. She has a focused and thorough approach to diagnosis and treatment with an emphasis on building understanding through education, manual therapy, and functional exercise prescription. As a therapist committed to excellence, Rosalina continues to take various post-graduate courses in pelvic floor and orthopaedic therapy. She is passionate about women’s health and enjoys working with patients who suffer from persistent pelvic pain and urogenital dysfunctions. She strives to create a comfortable environment and an open dialogue around bowel, bladder and sexual health. Rosalina is committed to educating and empowering her clients. In her spare time, she enjoys staying active with a variety of fitness activities. Her favourite being hot yoga, as she loves how is helps her to create a strong mind/body connection. Amanda is originally from Alberta where she completed a BSc. in Biological Sciences at the University of Calgary, and a Masters of Science in Physical Therapy at the University of Alberta. 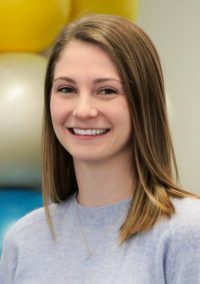 She has a special interest in Selective Functional Movement Assessment which helps her to ensure all of her clients benefit from customized treatments that make them stronger and better prepared for the unique physical tasks of their daily lives. Amanda can use acupuncture as a powerful adjunct to manual therapy and exercise based treatments. She also has specialized training in vestibular rehabilitation (treatment for dizziness and balance disorders) and has experience treating patients who have suffered from concussions or mild traumatic brain injuries. Amanda has been a dancer for as long as she can remember, and continues to stay active through dance, running and rock climbing. Nathan completed his Master of Physiotherapy at the University of Sydney in Australia. Prior to his Physiotherapy degree, he completed a bachelor of Sport and Exercise Management and a Bachelor of Health Science. He continues to upgrade his skills by working toward a Graduate Certificate in Sports Physiotherapy from La Trobe University in Australia. 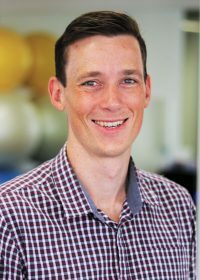 Nathan has a passion for sports injuries and uses a biomechanical approach in his assessments to discover the underlying cause of injury. This allows him to provide a maximally effective and focused treatment plan. 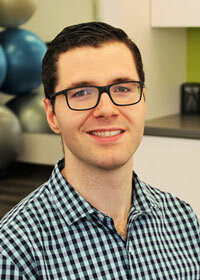 While working in Australia, Nathan was the physiotherapist for rugby union, rugby league, and soccer teams. He has worked and traveled with the Australian Ski Cross and Skeleton teams at World Cup events in Canada, Europe, and the USA. Outside of work Nathan enjoys surfing, running, and snowboarding. 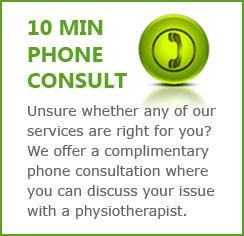 Yvonne is an experienced physiotherapist who is committed to employing a comprehensive approach to her patient’s care. 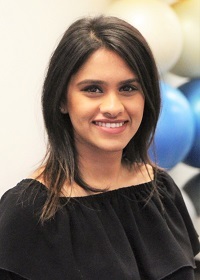 She graduated from Brock University with a Bachelor of Kinesiology followed by the completion of her Masters in Physiotherapy from the University of Toronto. 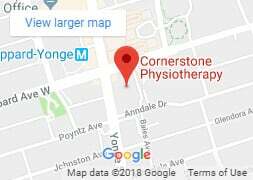 Now working at Cornerstone Physiotherapy, she utilizes a multitude of treatment techniques including manual therapy, soft tissue release, acupuncture and therapeutic exercise to best address her patient’s needs. As an active person herself, she has a special interest in yoga and pilates and regularly incorporates a variety of these exercises into her rehabilitation plans. Additionally, since completing specialized training in Pelvic Health Therapy, Yvonne has developed a particular passion to aid in the treatment of pre and postpartum clients. Overall, Yvonne brings positive energy and a passion for educating clients to take an active role in their recovery so they can effectively achieve their health goals. 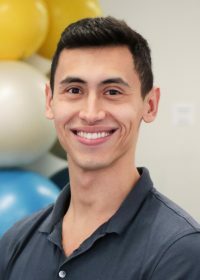 Alex is a passionate Physiotherapist who received his Masters of Science in Physical Therapy from the University of Toronto, after completing a Bachelor of Science Honours Specialization in Kinesiology at Western University. While at Western, he gained valuable hands-on experience by becoming an athletic trainer for the Varsity Men’s Basketball team. Alex is an avid athlete himself, having grown up playing competitive soccer, volleyball, hockey, and tennis. He has gained a personal appreciation for the importance of rehabilitation through many of his own sports injuries, which sparked his interest in pursuing a career in physiotherapy. Alex is passionate about orthopaedic physiotherapy and is a strong believer in lifelong learning. He is currently certified in Soft Tissue Release and has completed post-graduate training in Manual Therapy from the Orthopaedic Division of the Canadian Physiotherapy Association. He is dedicated to understanding the root cause of his clients’ injuries, in order to decrease their pain, restore their function, and improve their quality of life. Alex is motivated by helping his clients get better faster, enabling them to achieve their goals and return to doing all the activities they love to do. Outside of work Alex enjoys traveling, weight training, watching the Toronto Raptors, and hanging out with family and friends. Emily graduated from Western University with an Honours Bachelor of Science followed by a Masters of Science in Physical Therapy from the University of Toronto. She is skilled at applying a combination of evidence-based exercise prescription, manual therapy, and education to help individuals get back to doing the things that they love. 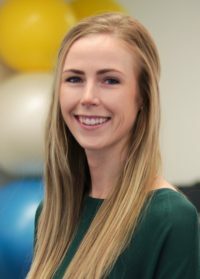 Emily is certified in soft tissue release and has post-graduate training in manual therapy and pelvic floor physiotherapy giving her a diverse range of tools to help her patients. She has a keen interest in vestibular rehabilitation and will incorporate this area of physiotherapy into her practice in the near future. Outside of the clinic, Emily enjoys exploring the outdoors, travelling and spending time with family and friends.